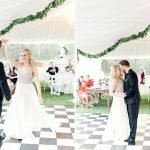 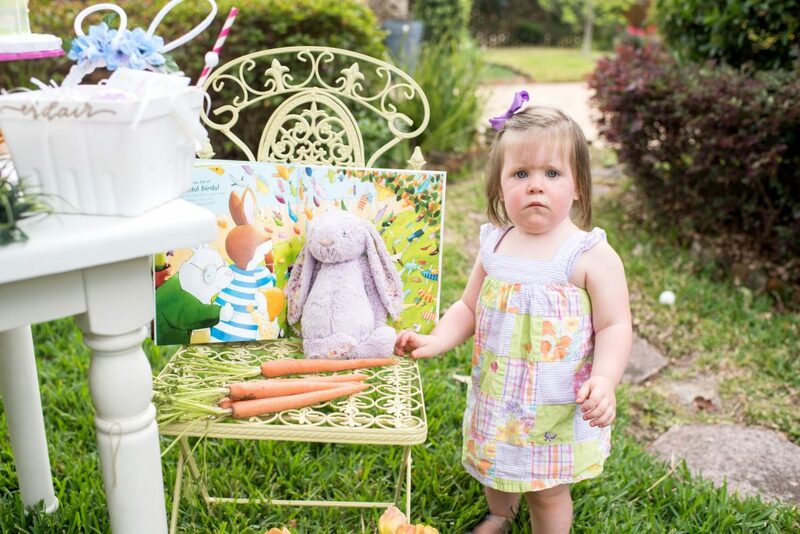 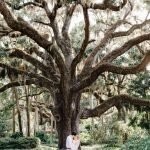 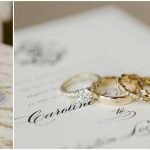 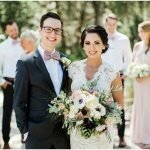 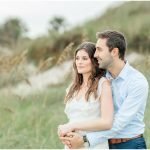 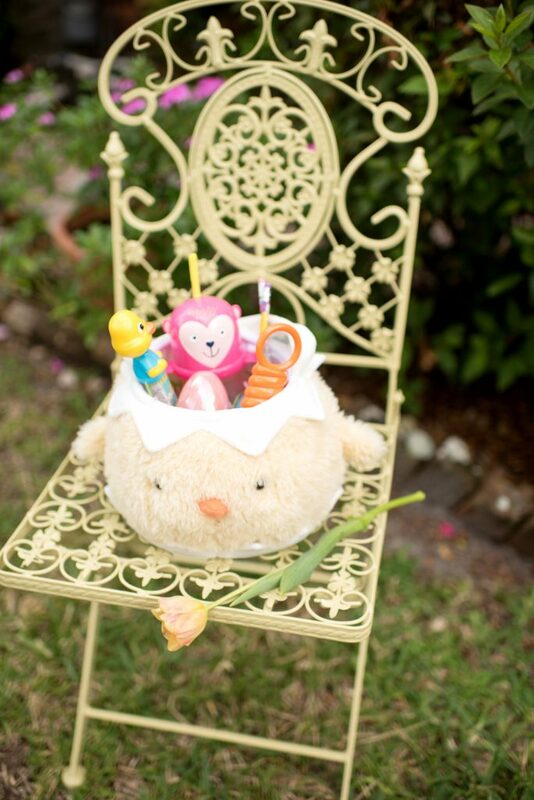 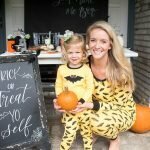 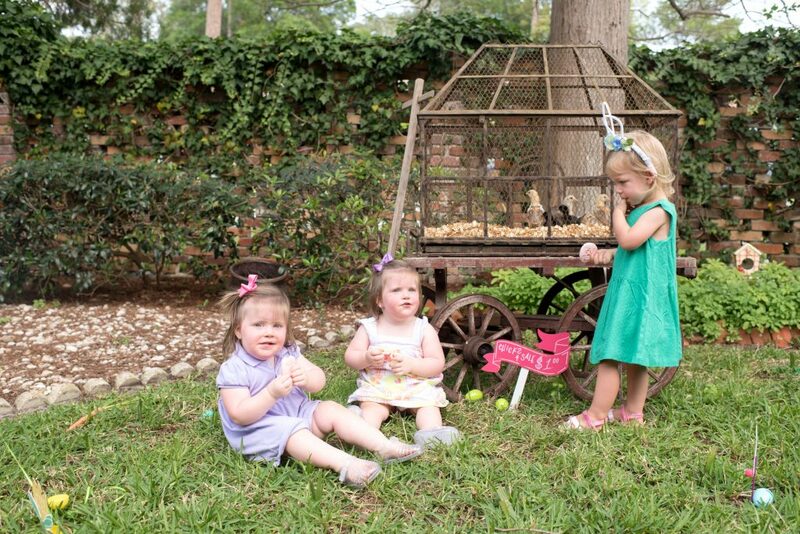 While this little photoshoot party was a few years ago, it still brings me JOY. 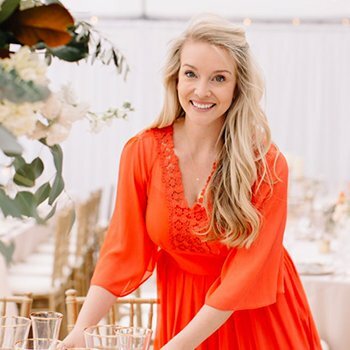 Hello Marie Kondo! 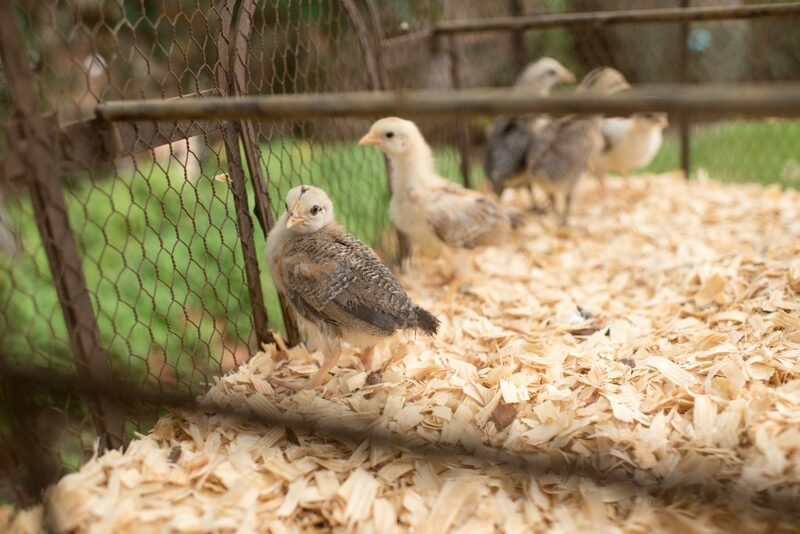 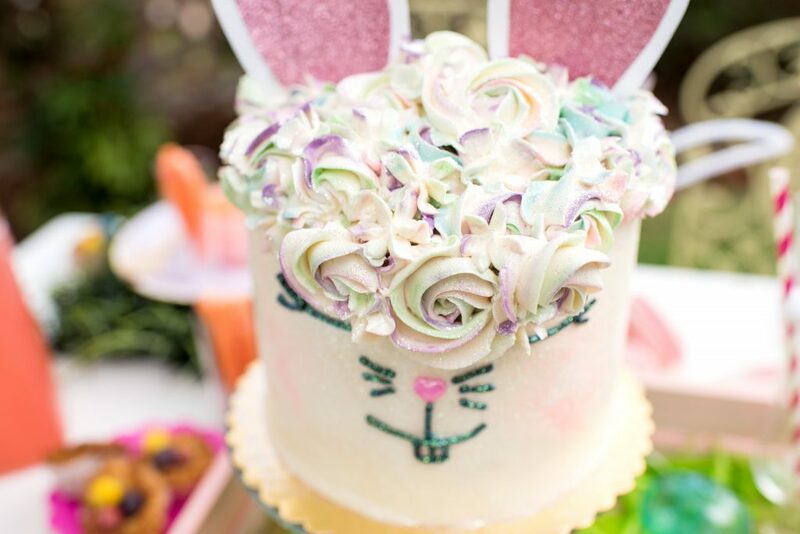 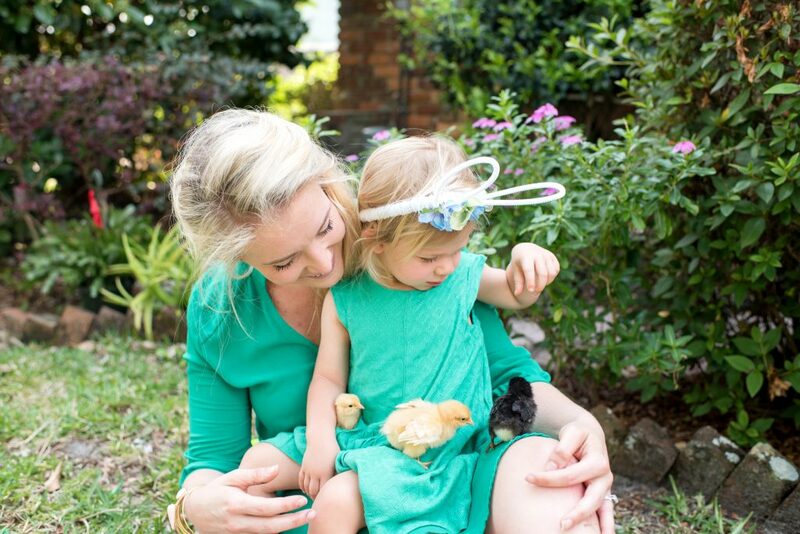 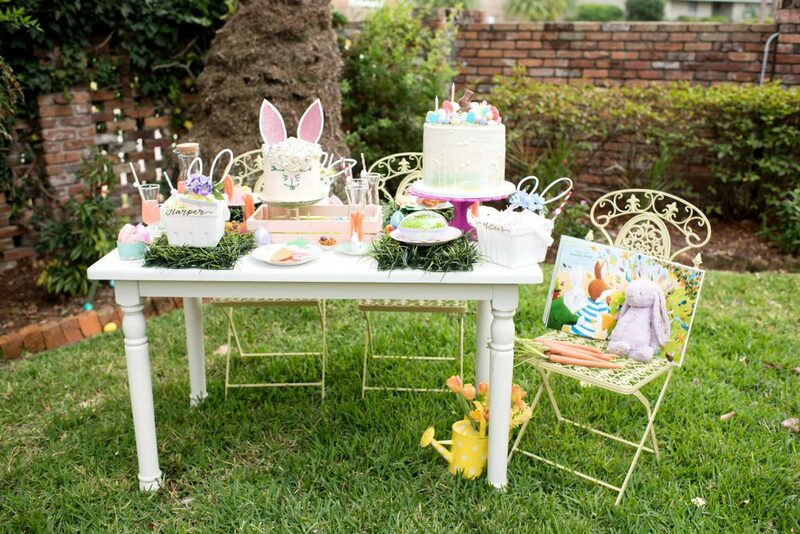 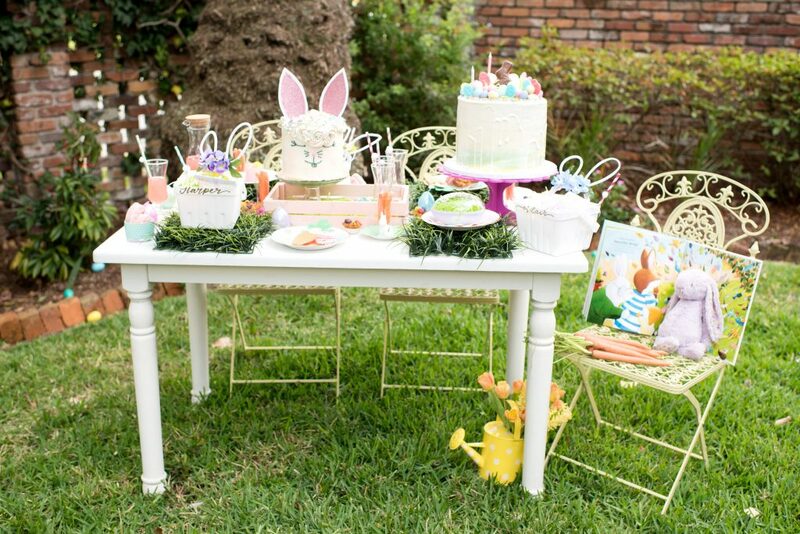 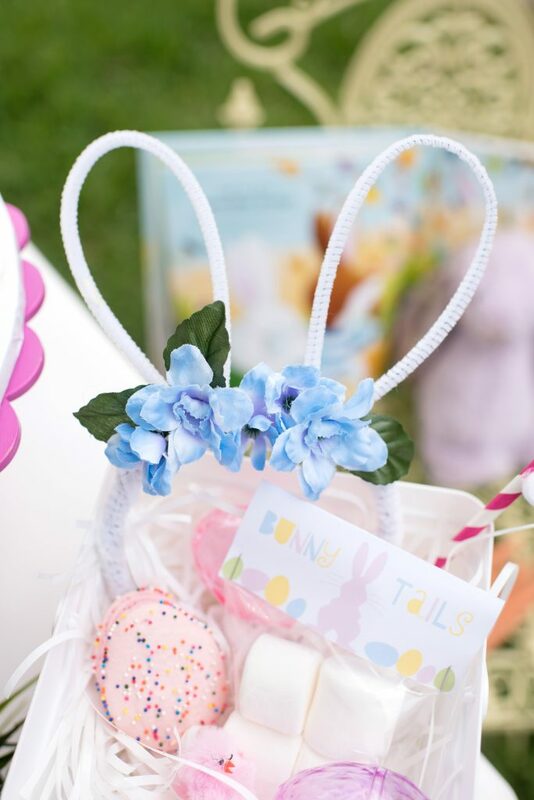 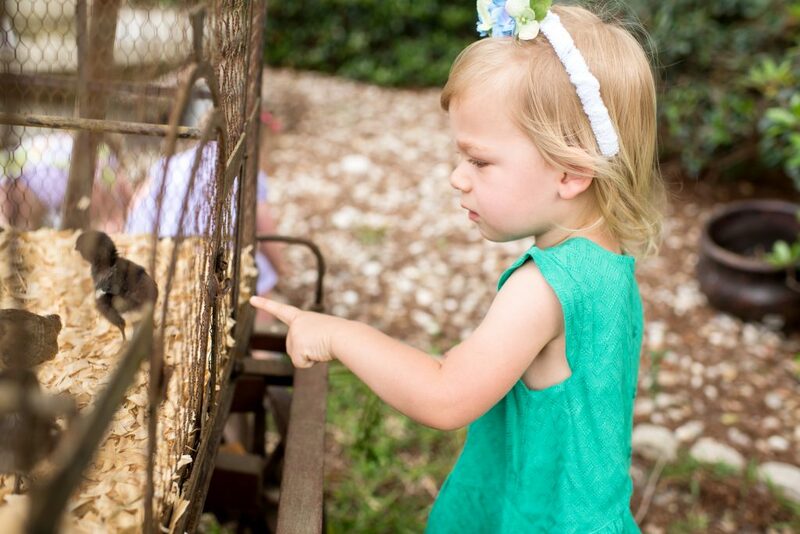 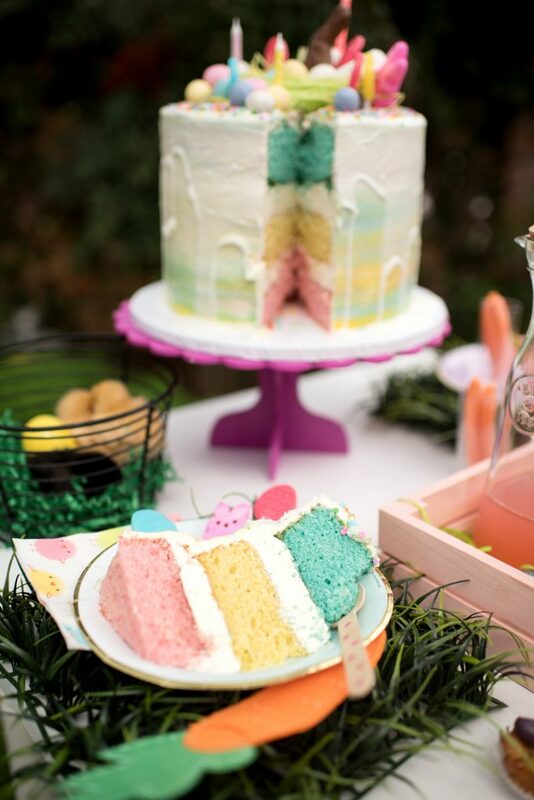 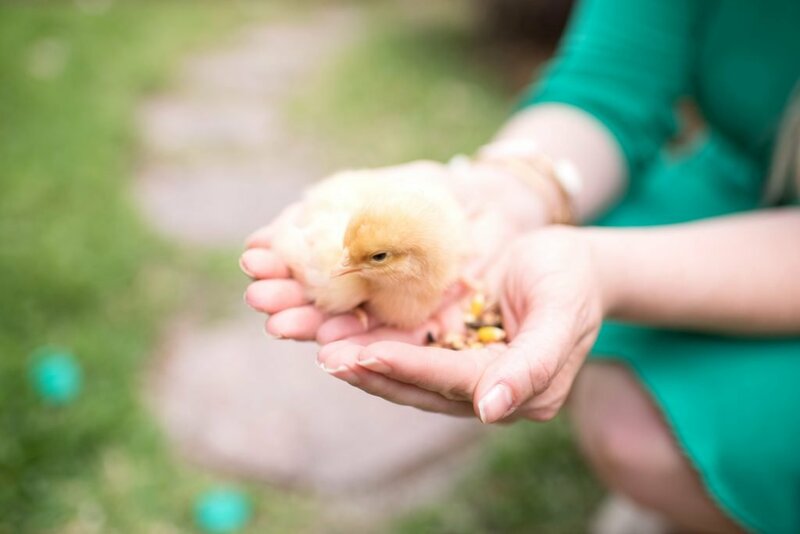 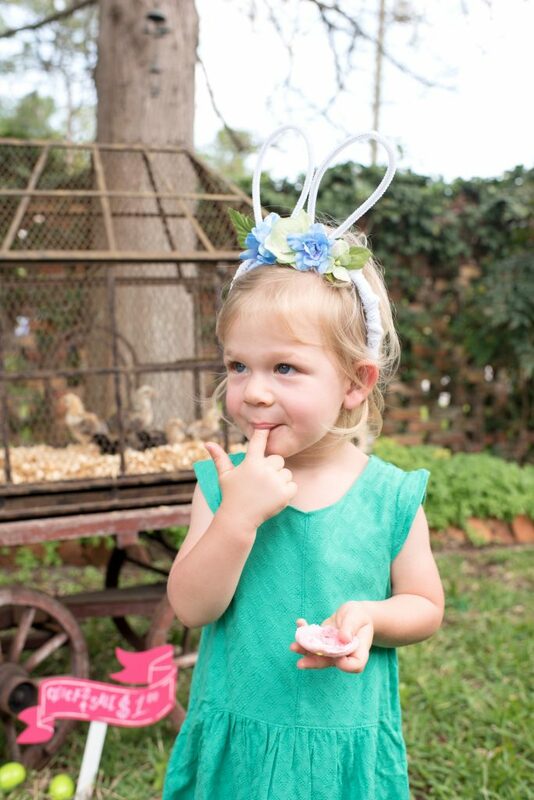 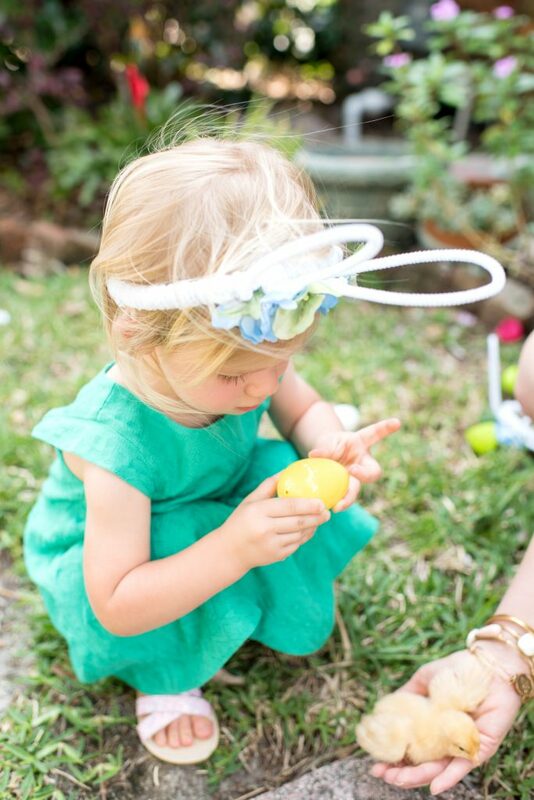 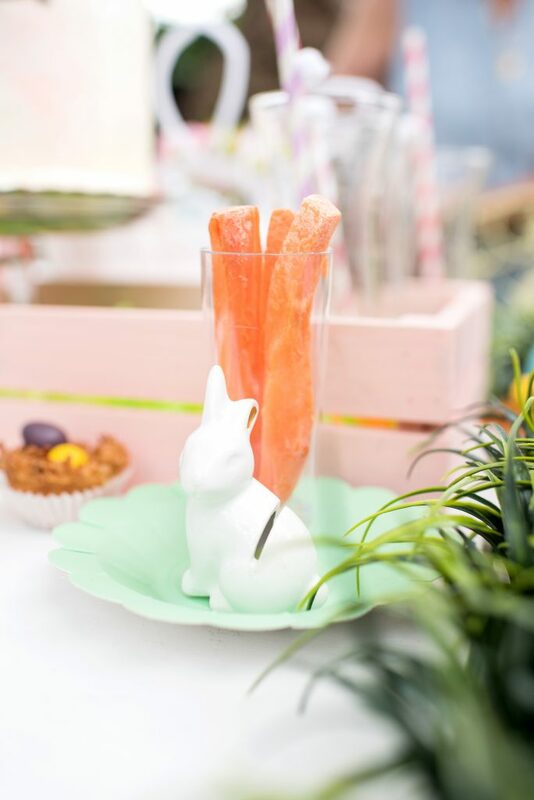 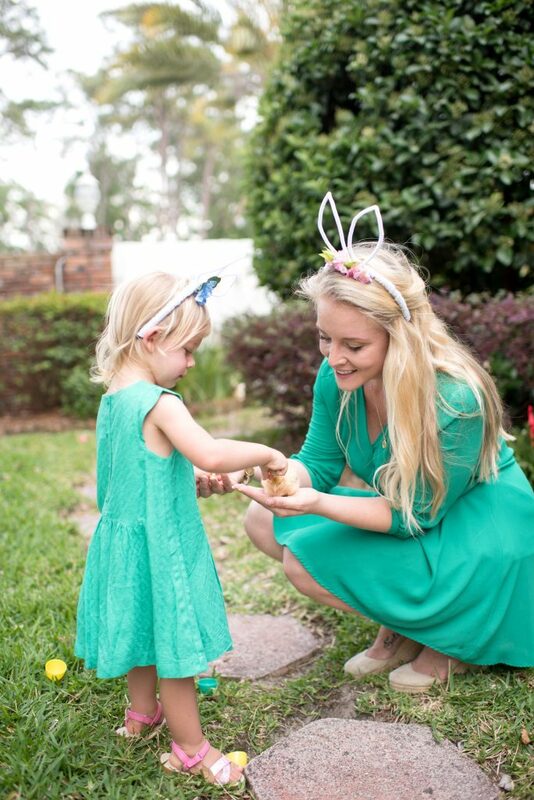 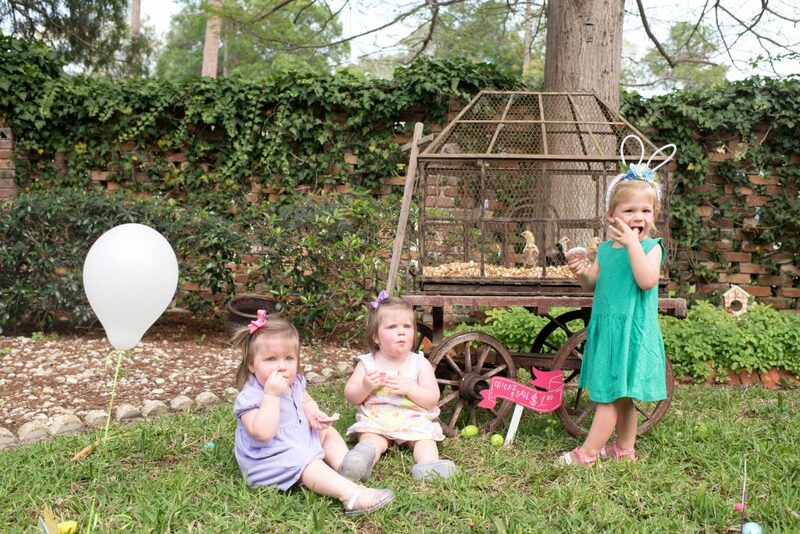 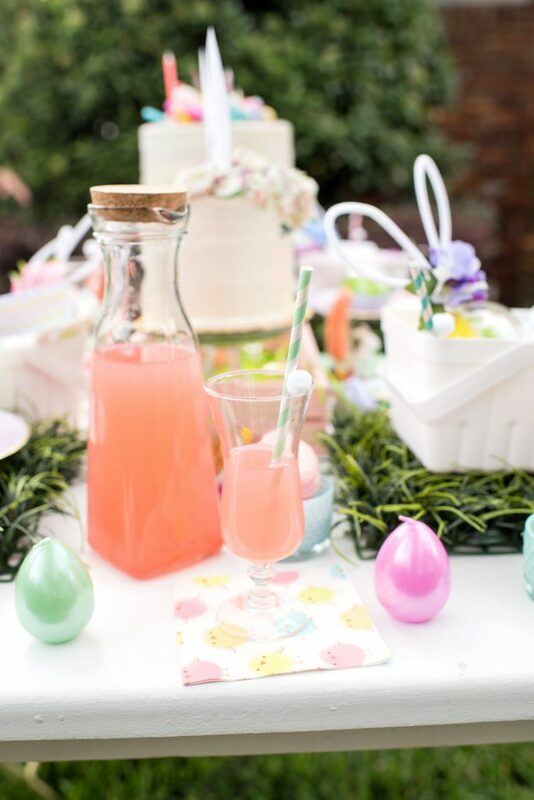 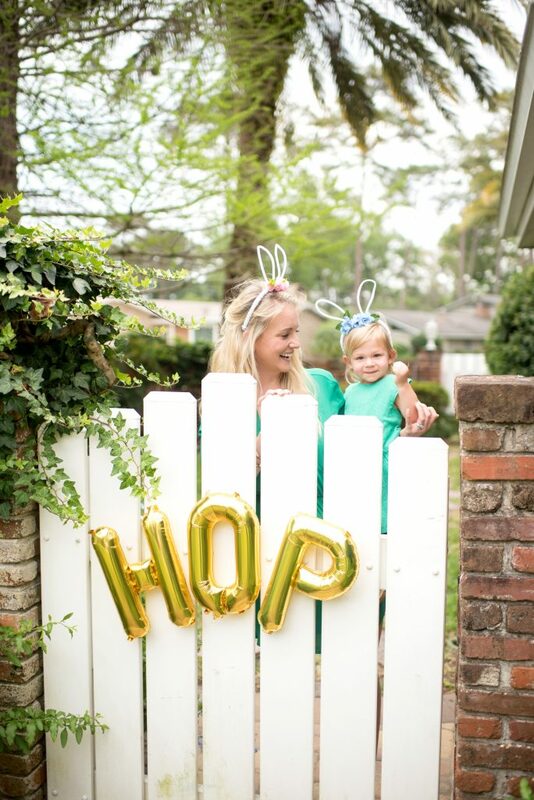 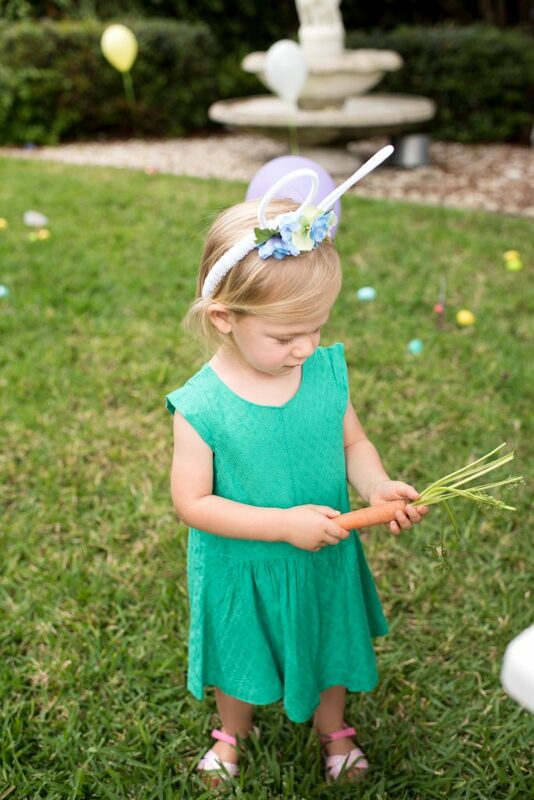 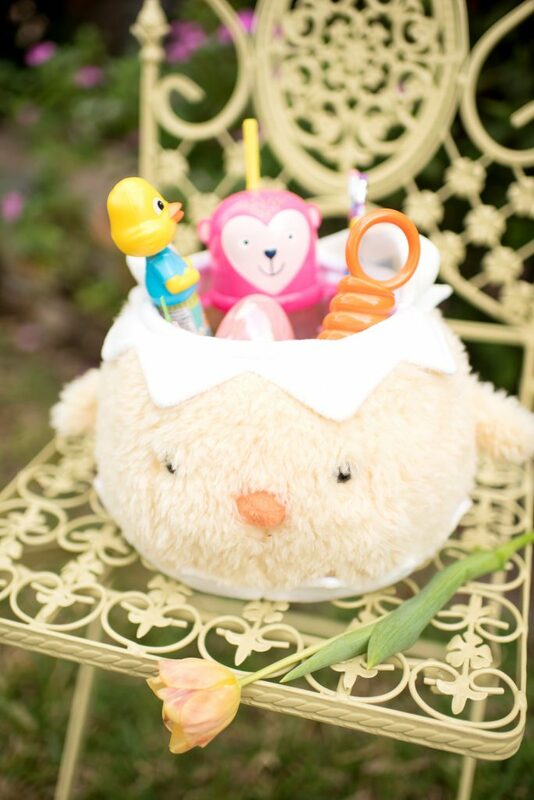 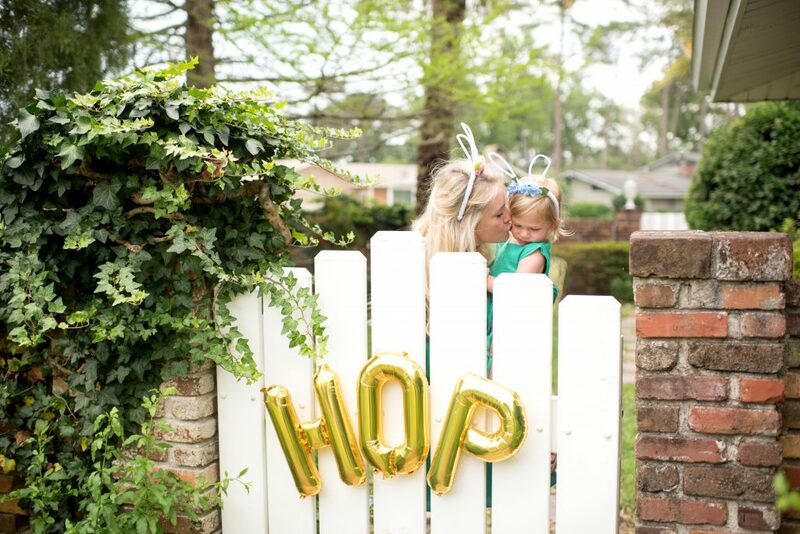 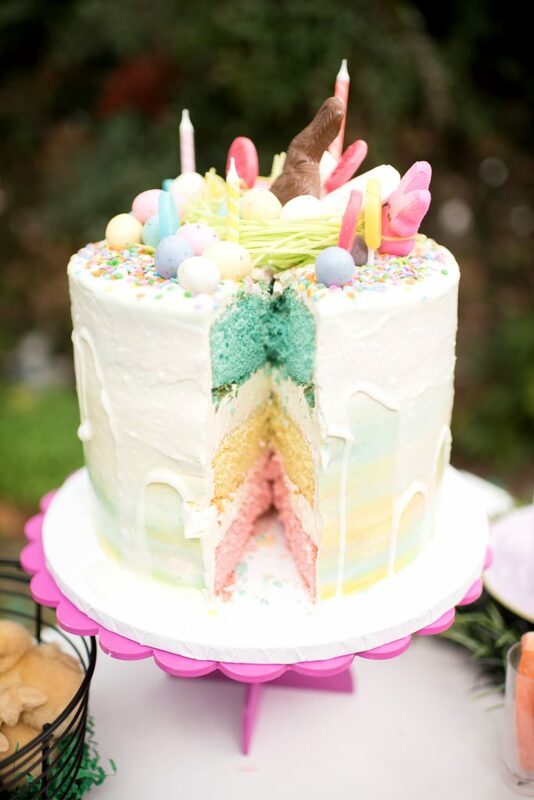 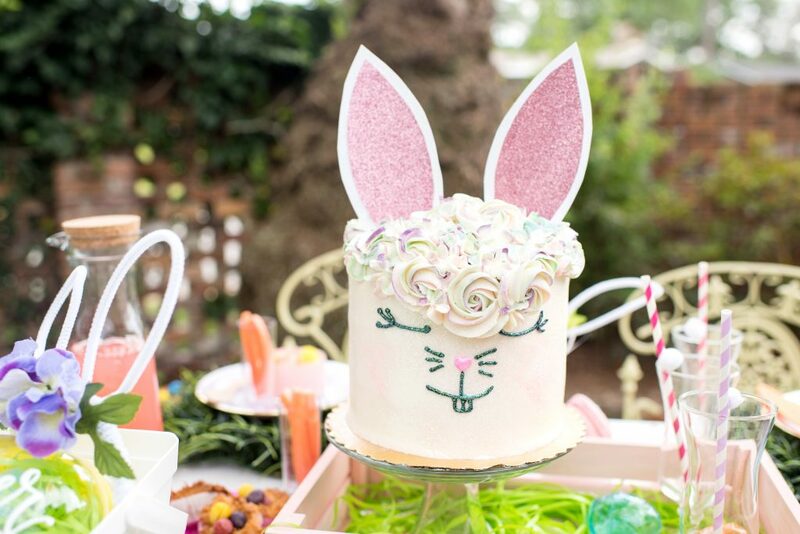 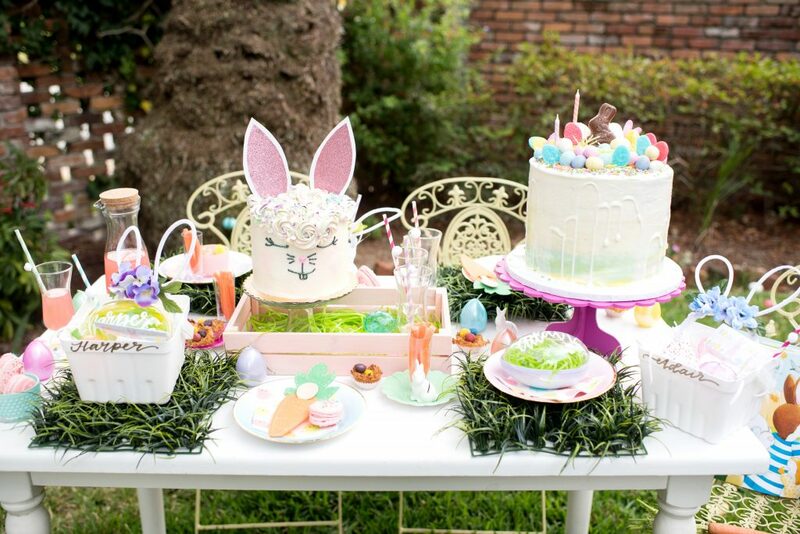 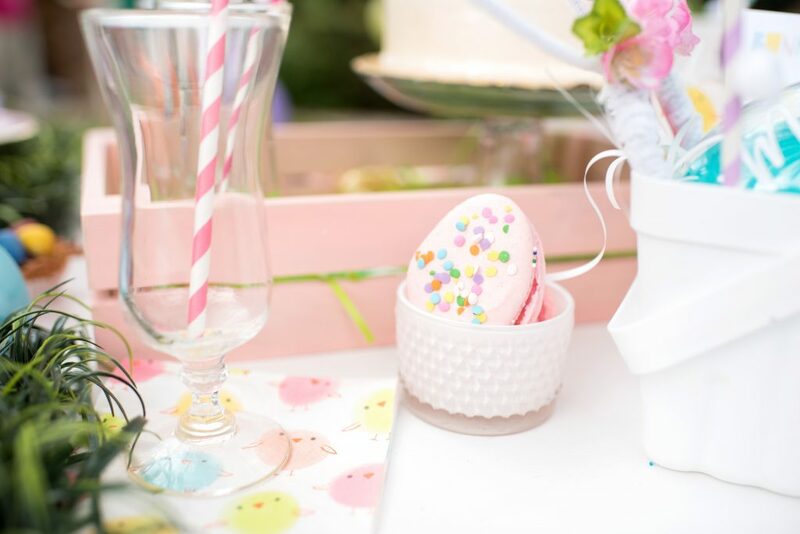 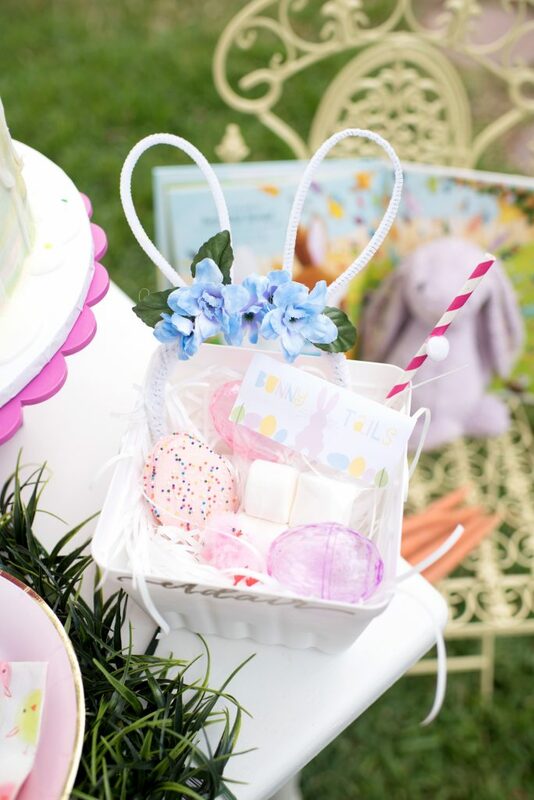 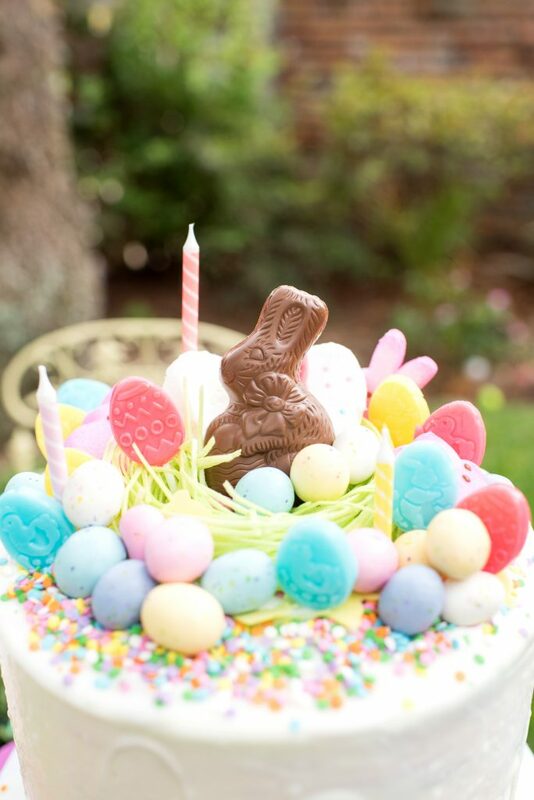 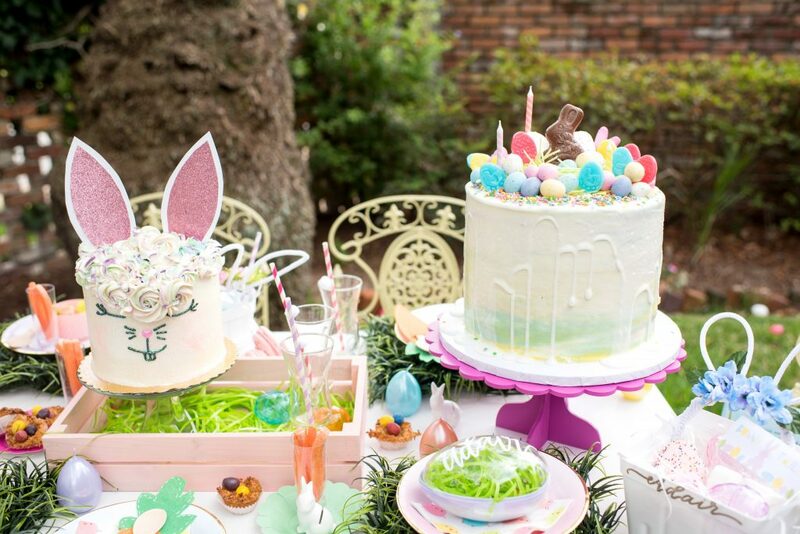 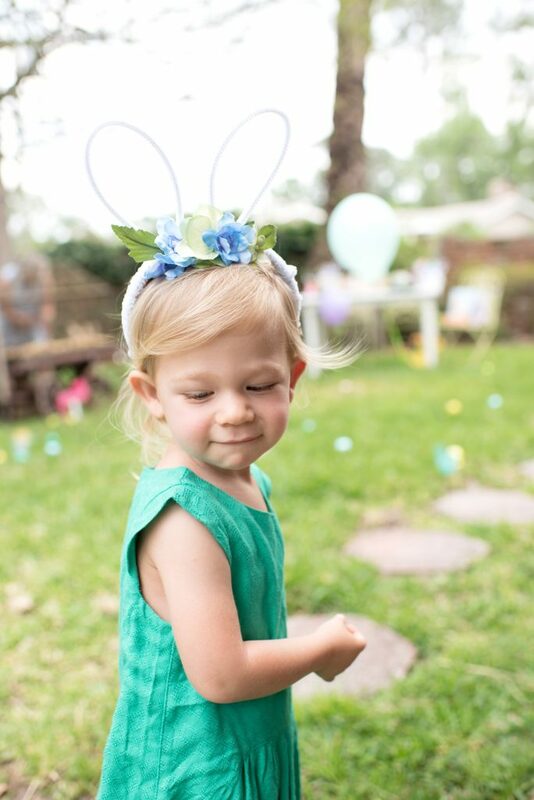 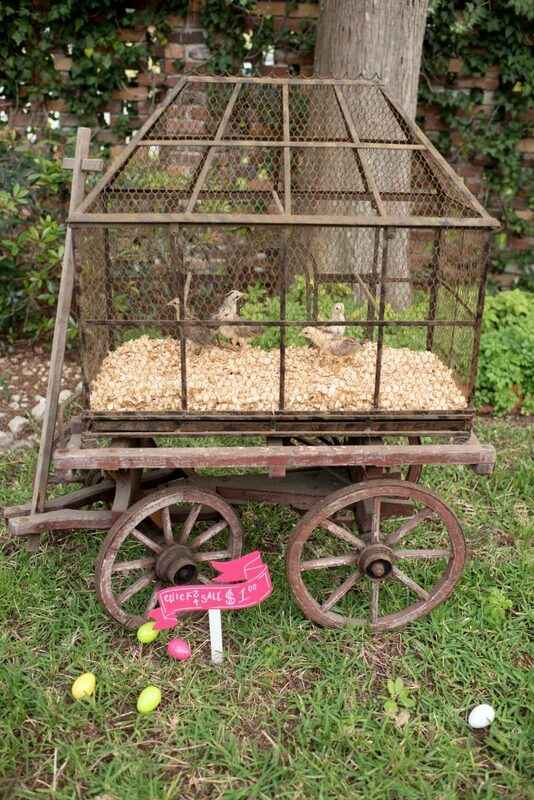 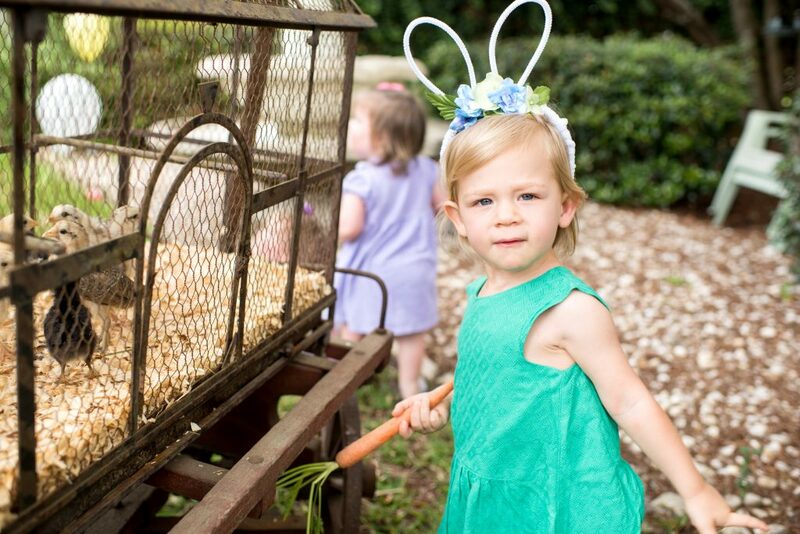 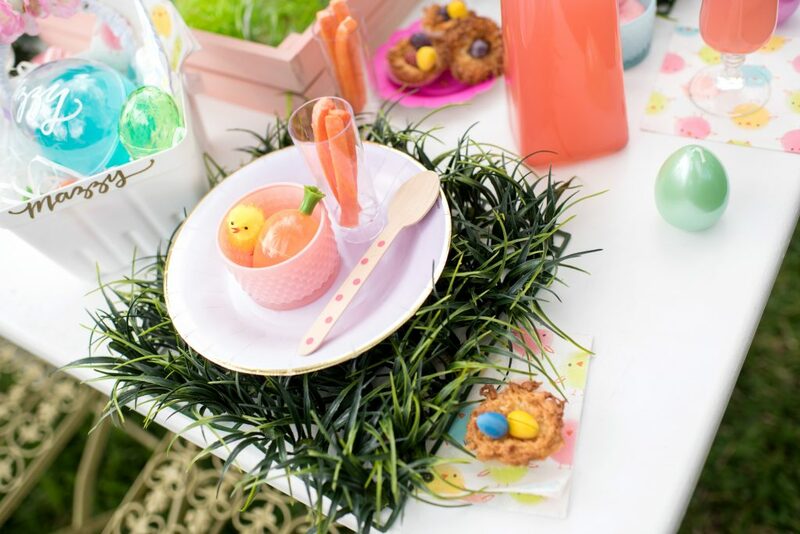 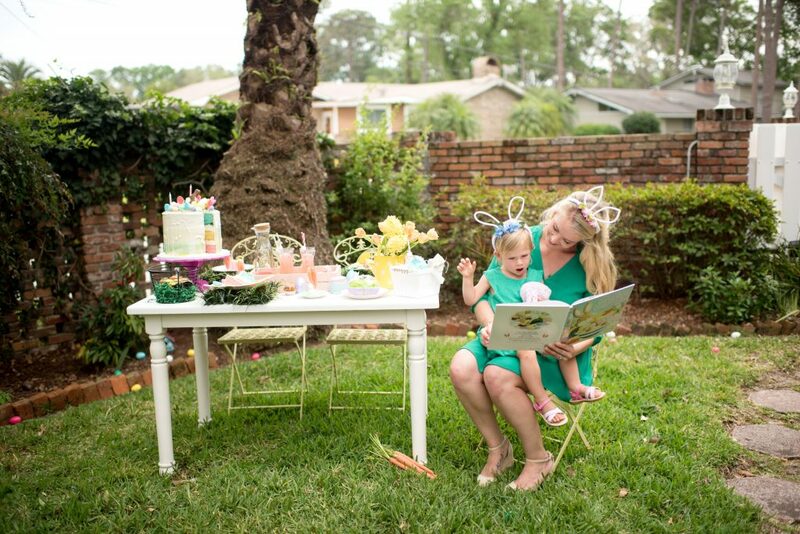 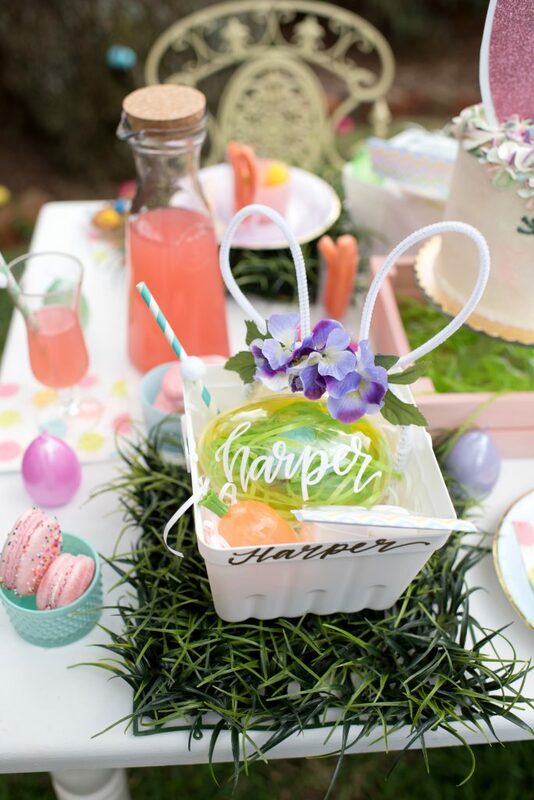 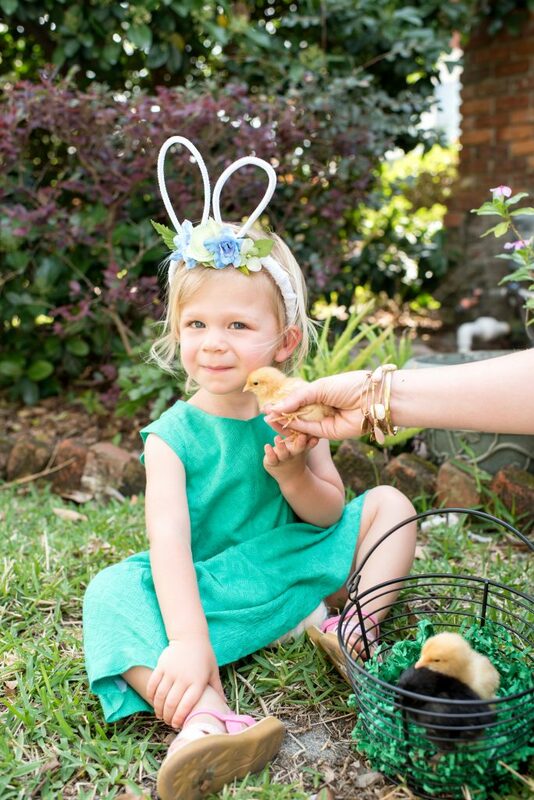 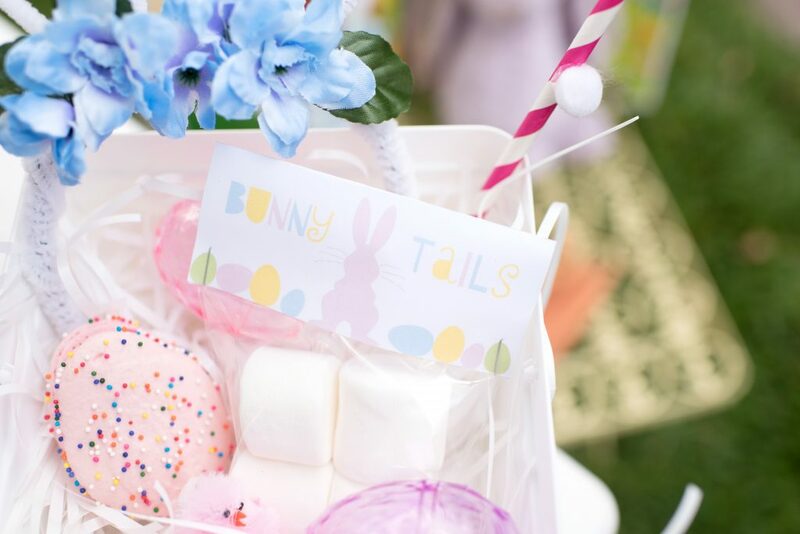 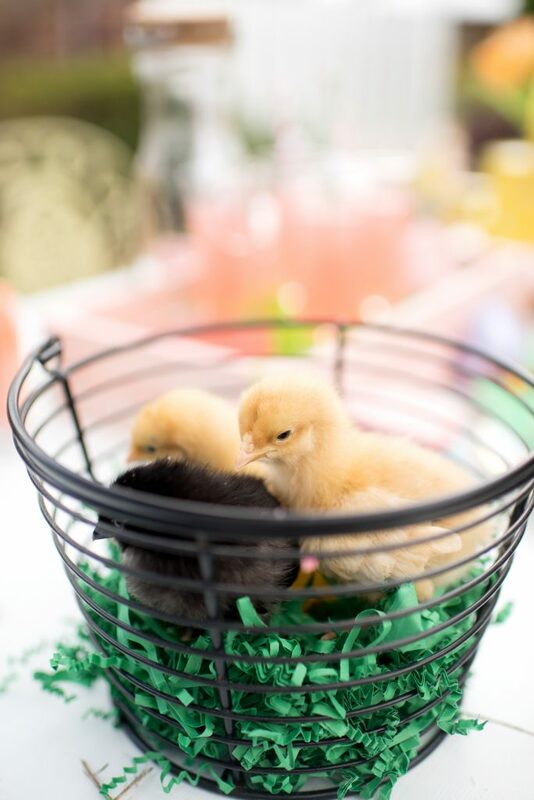 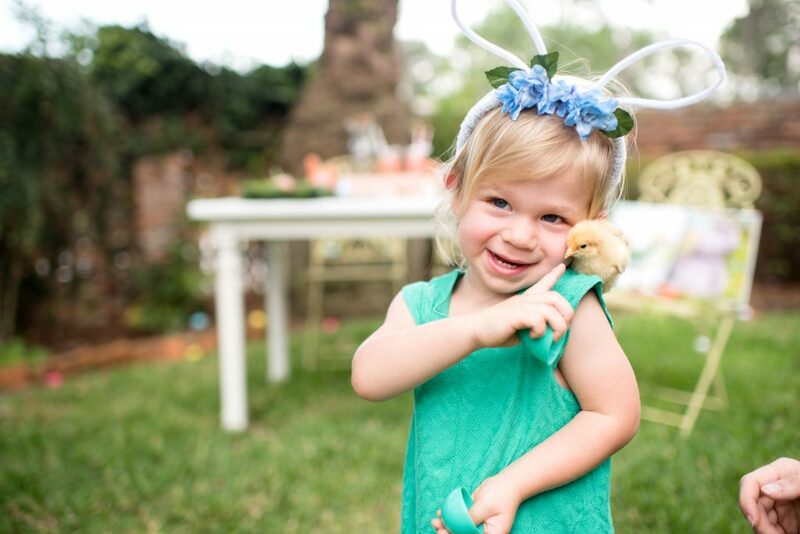 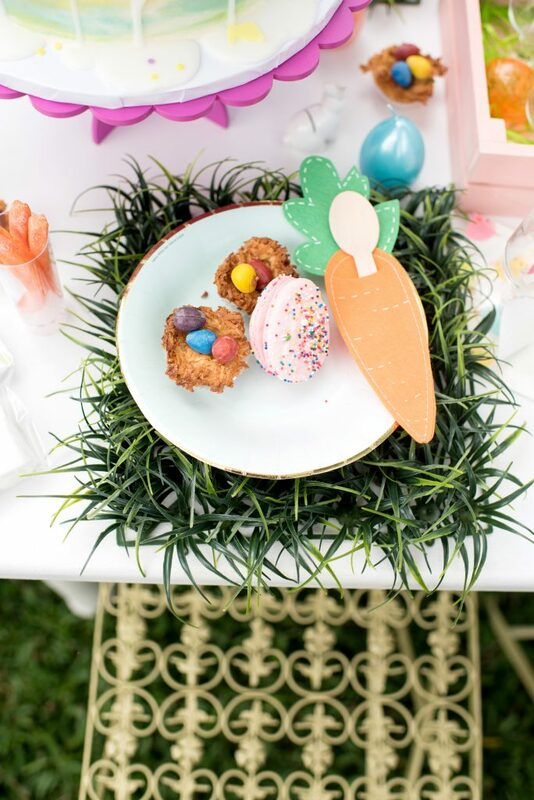 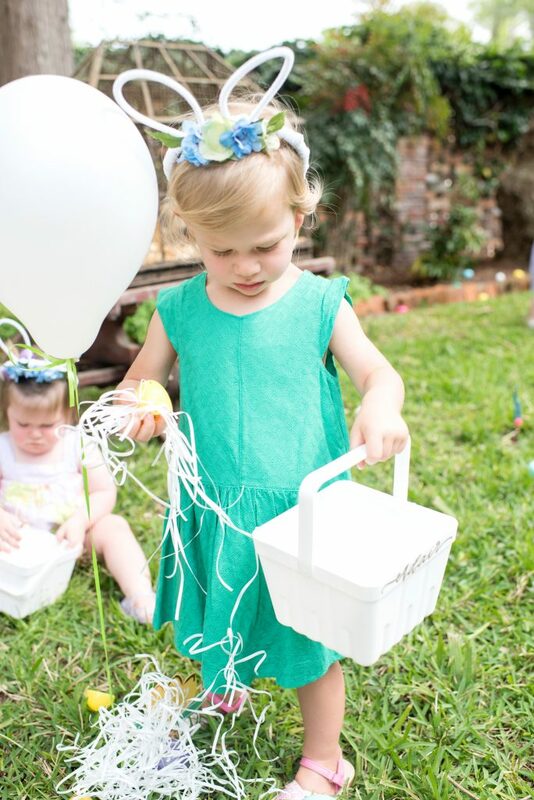 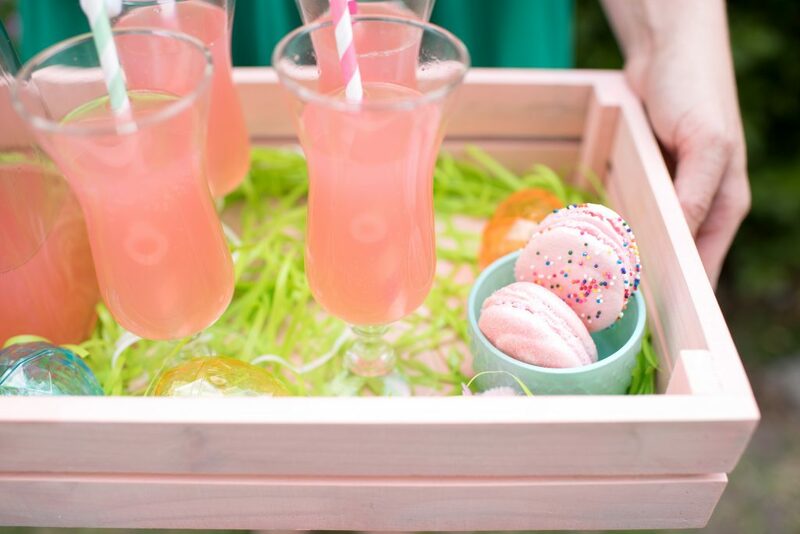 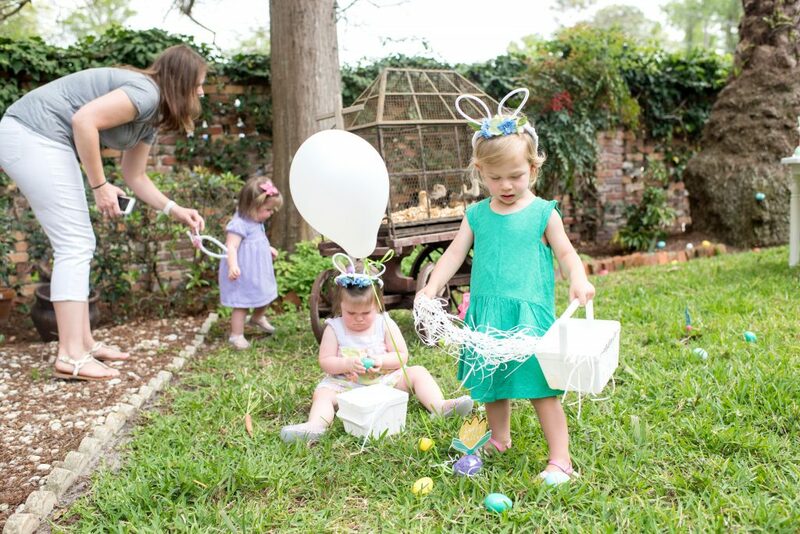 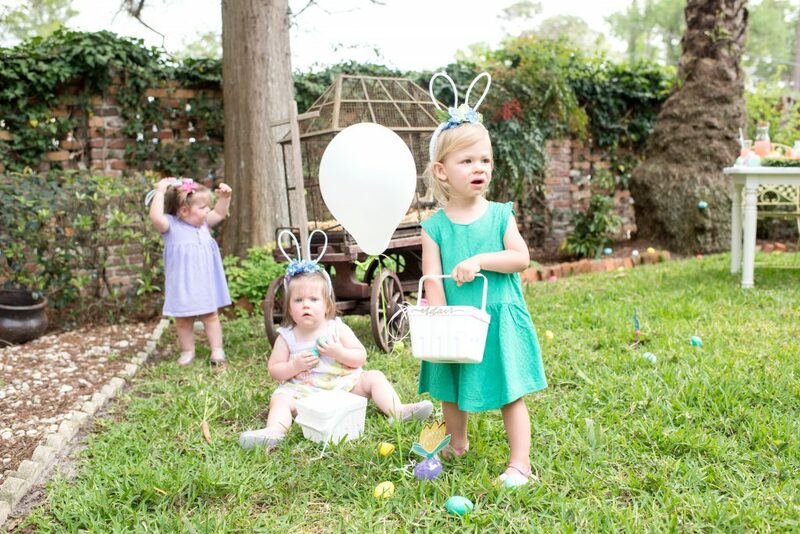 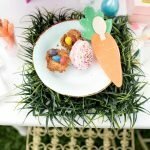 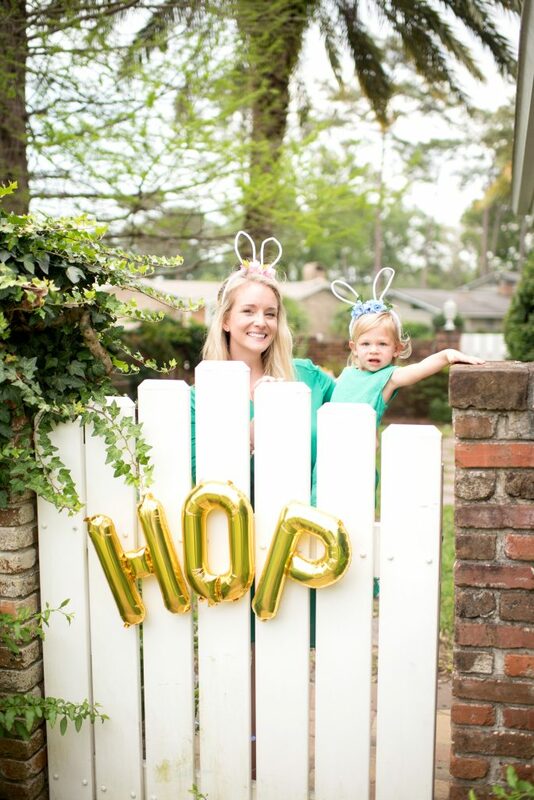 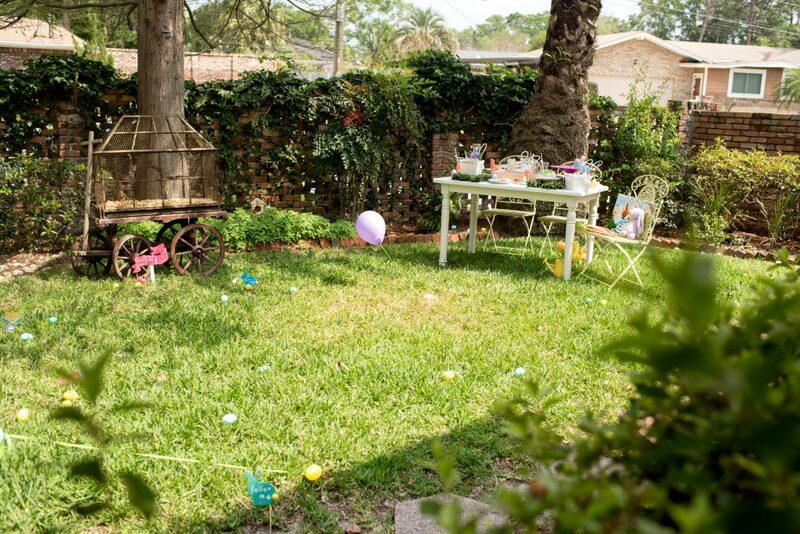 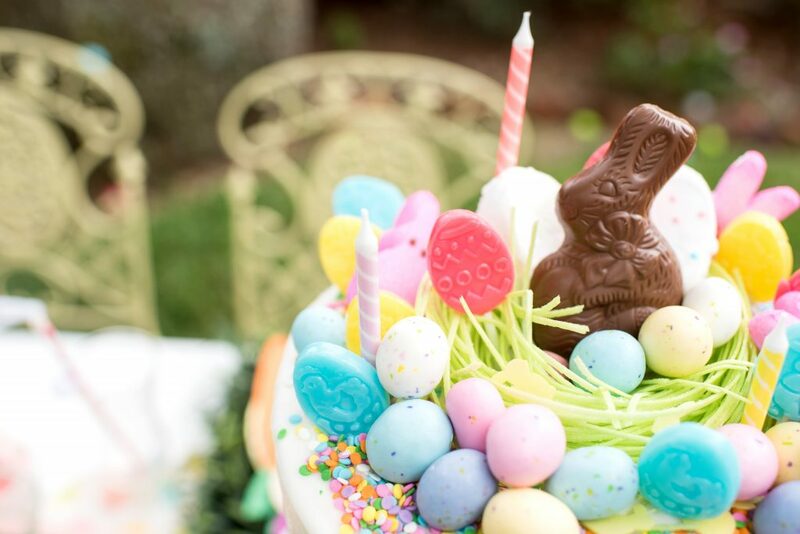 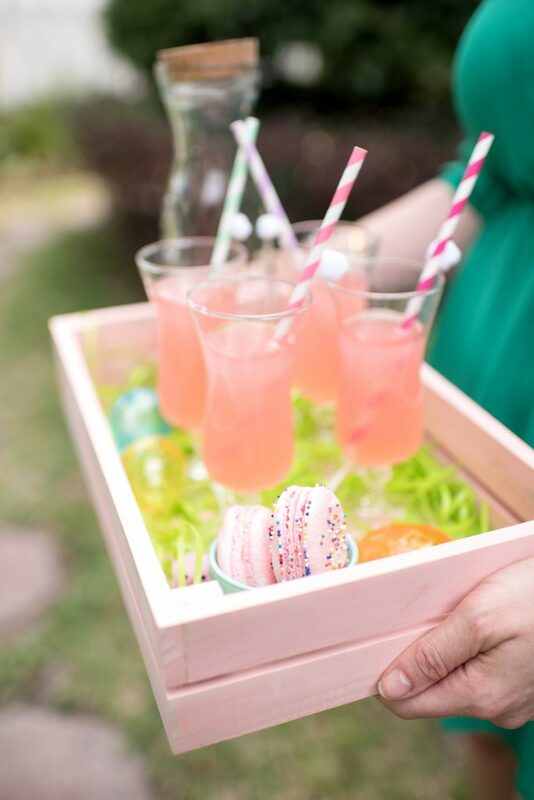 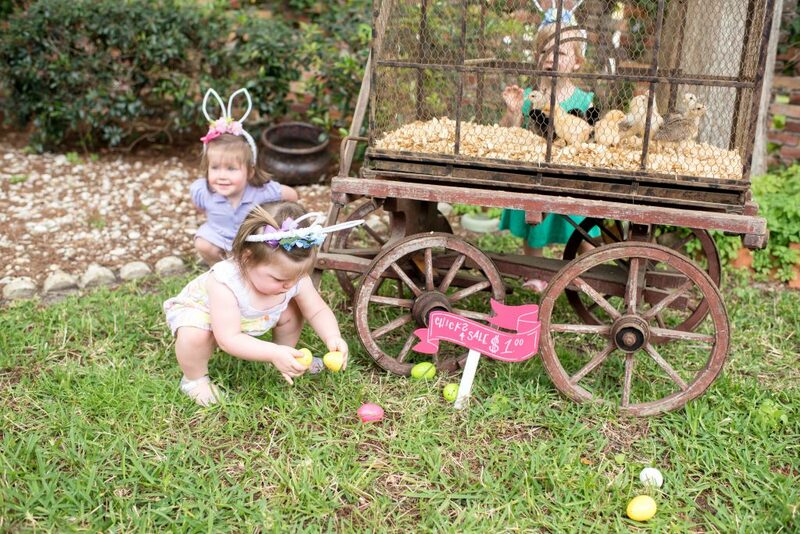 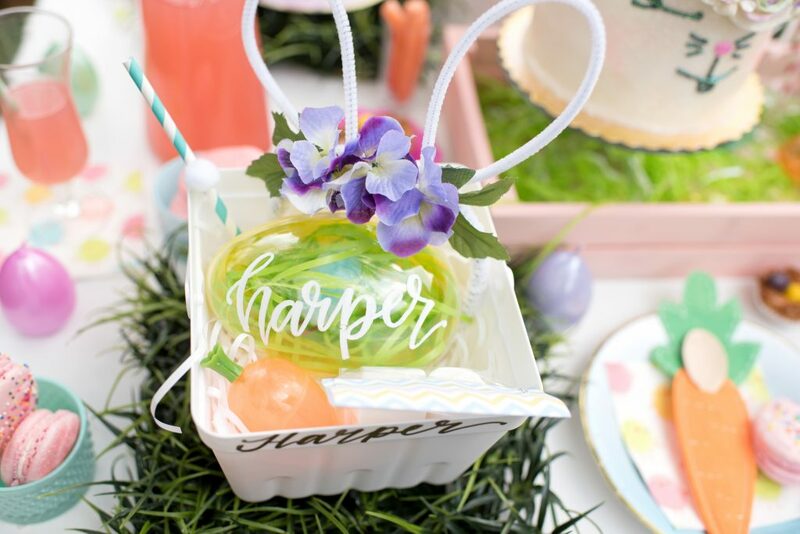 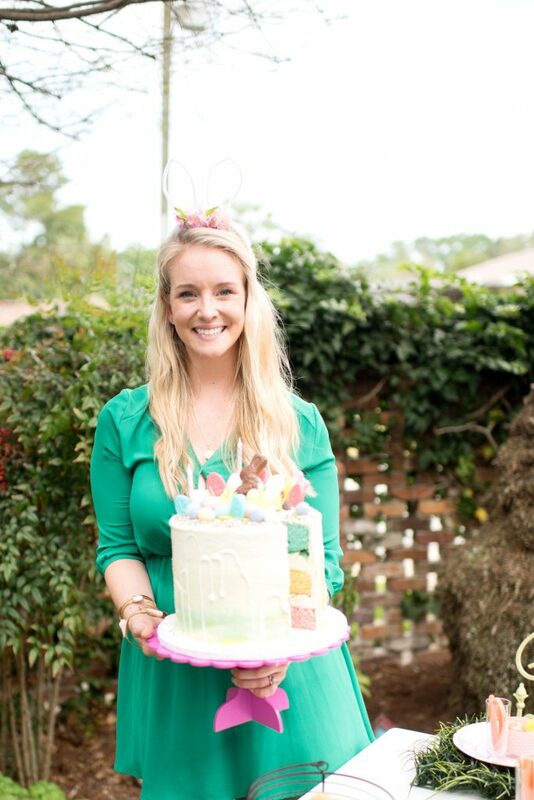 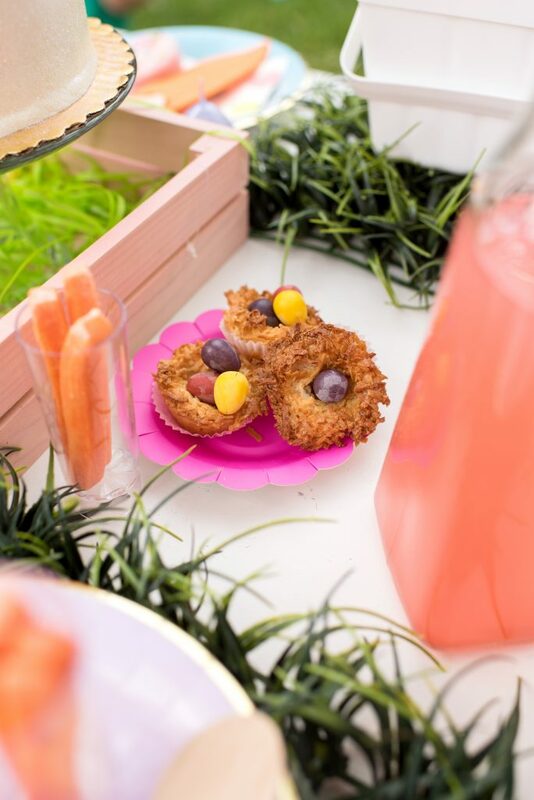 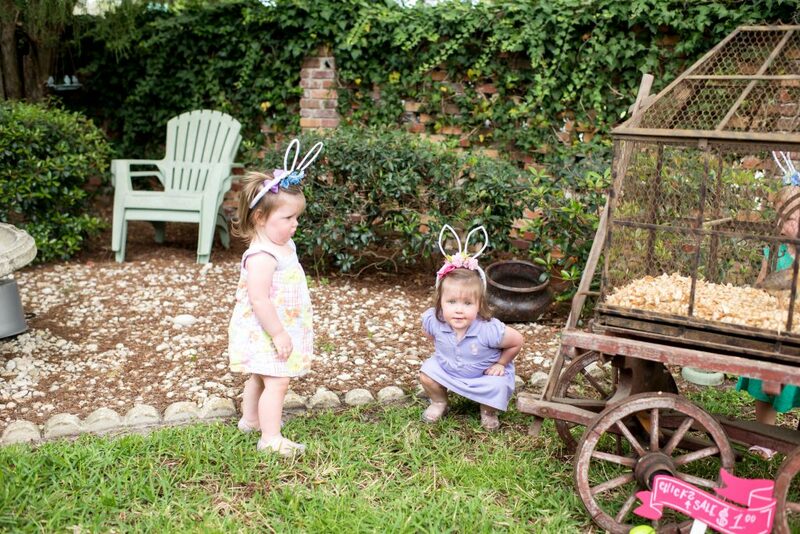 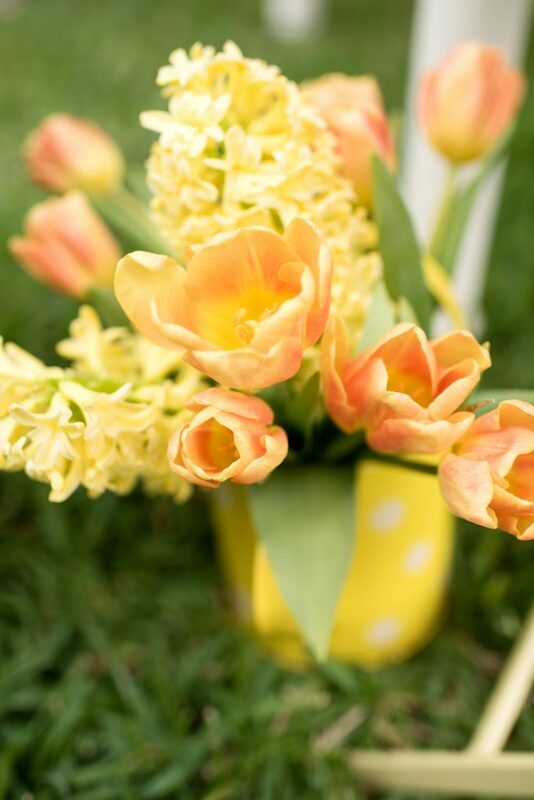 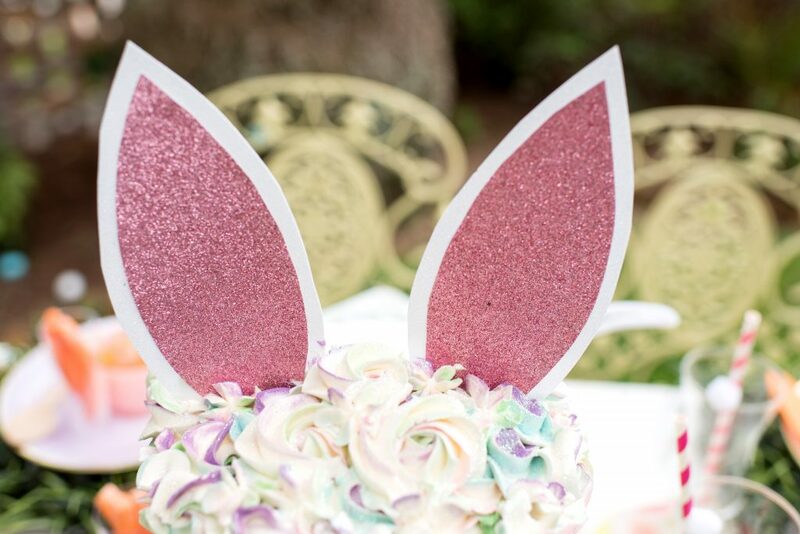 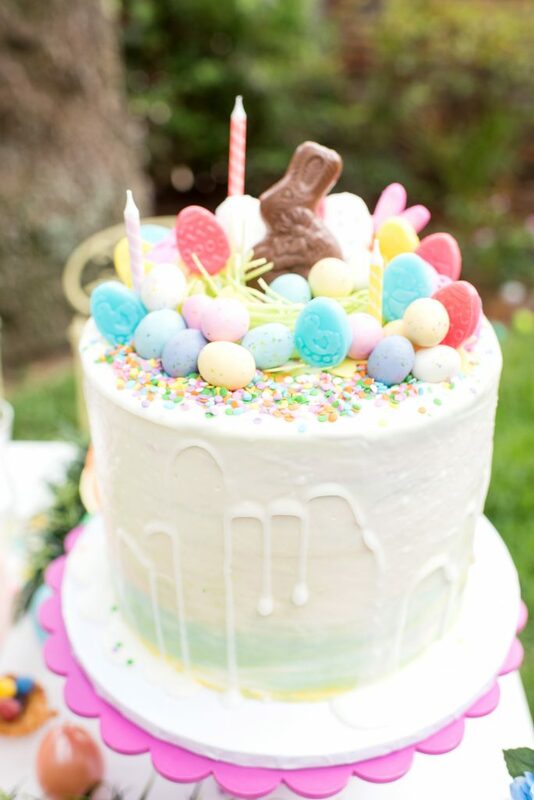 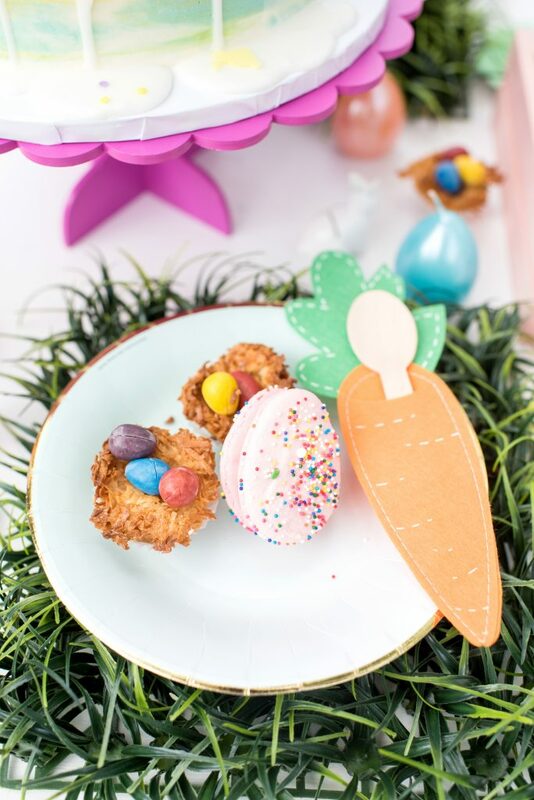 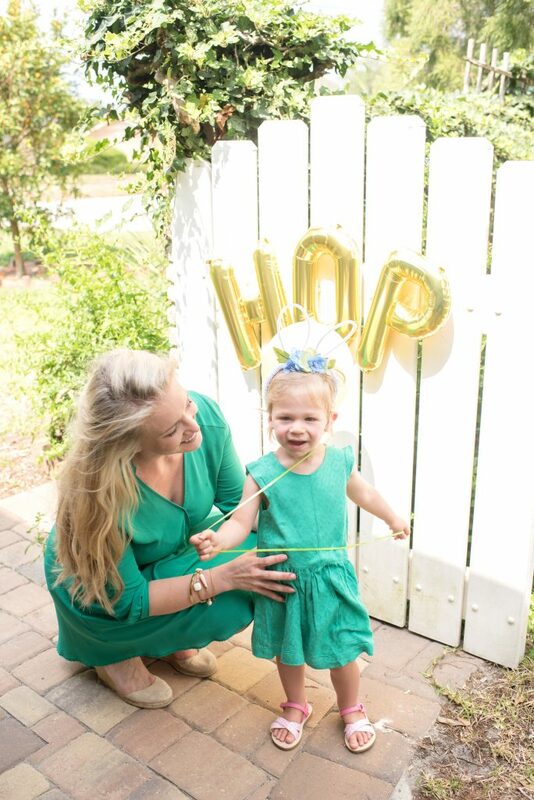 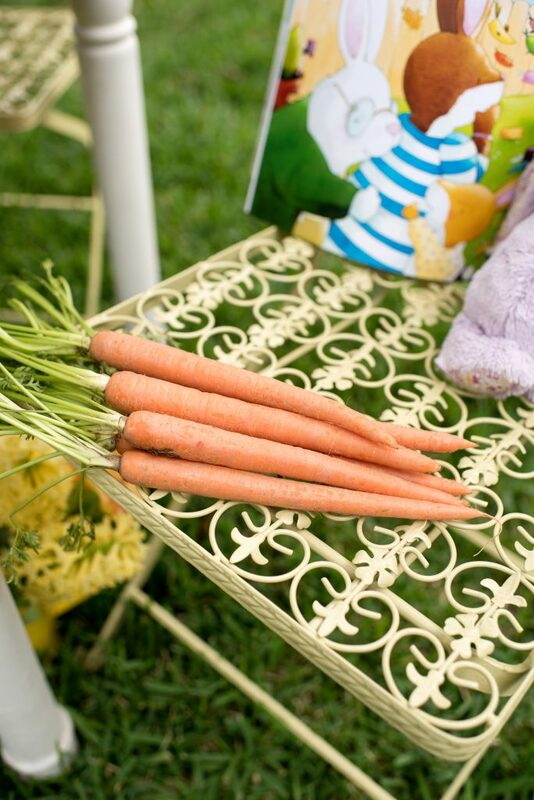 Thankful for the little bunnies who joined us at our party, Sarah and Emily, Heather O’Brien Design’s sweet twins who just so happen to be just one week older than Adair Lucille. 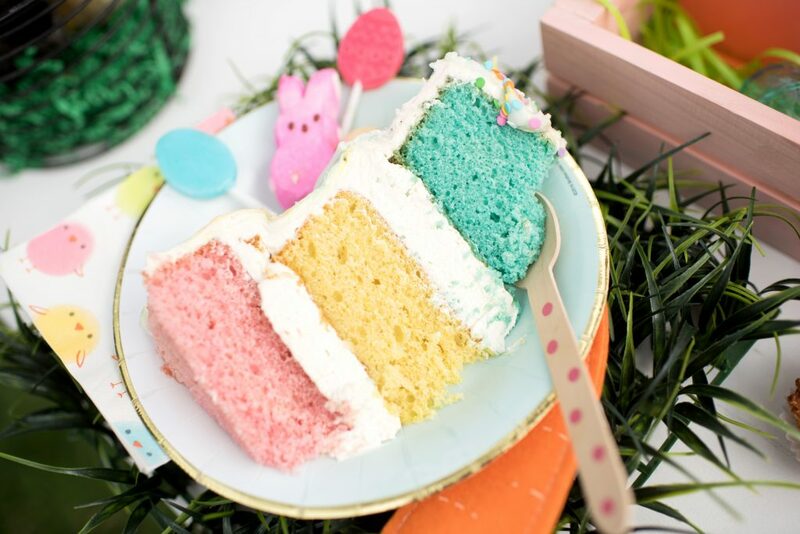 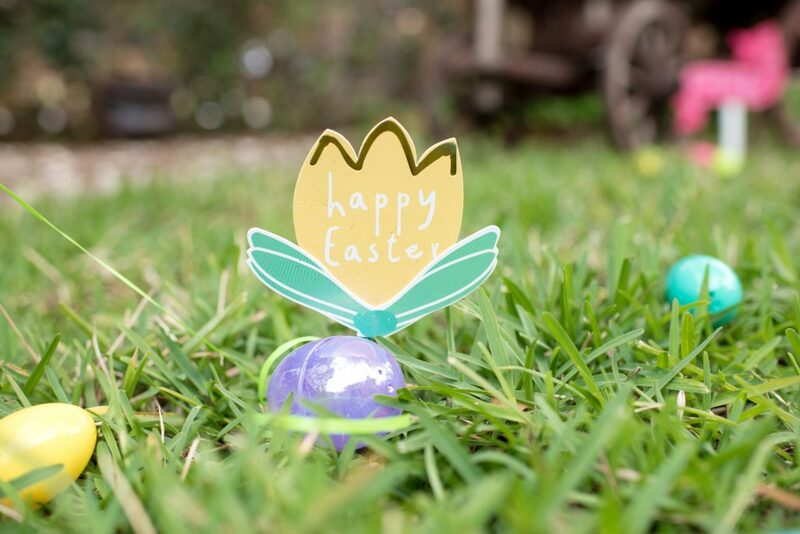 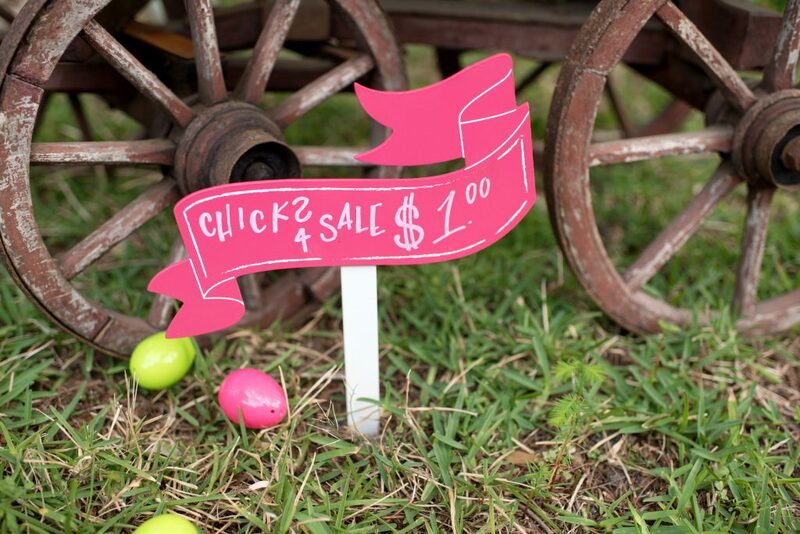 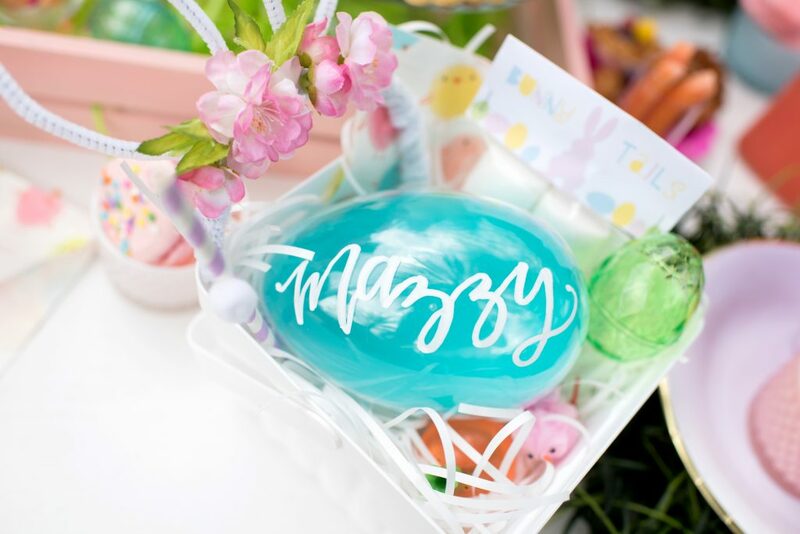 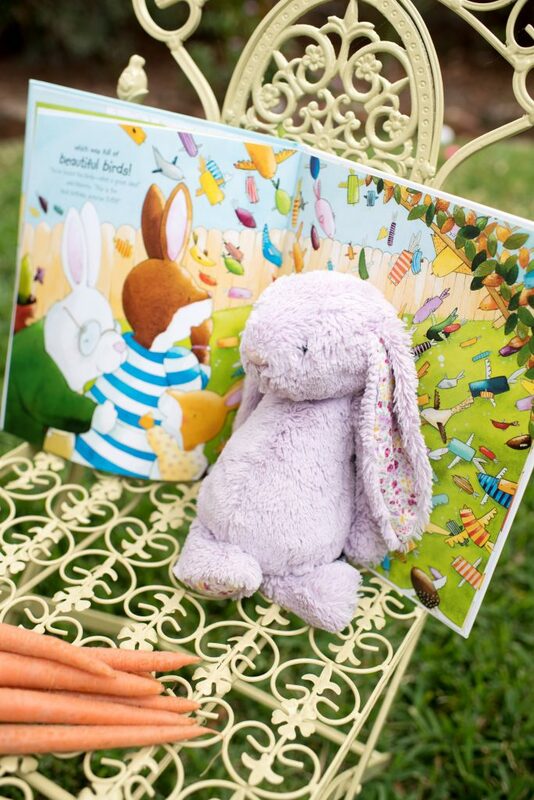 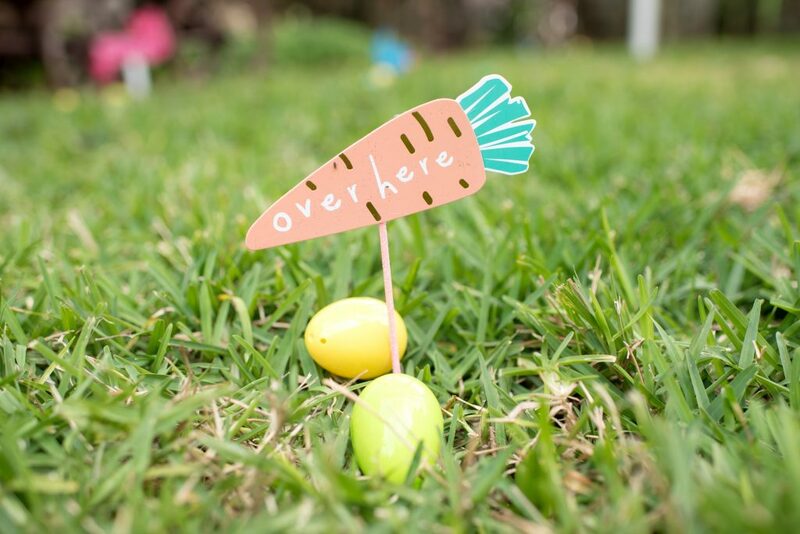 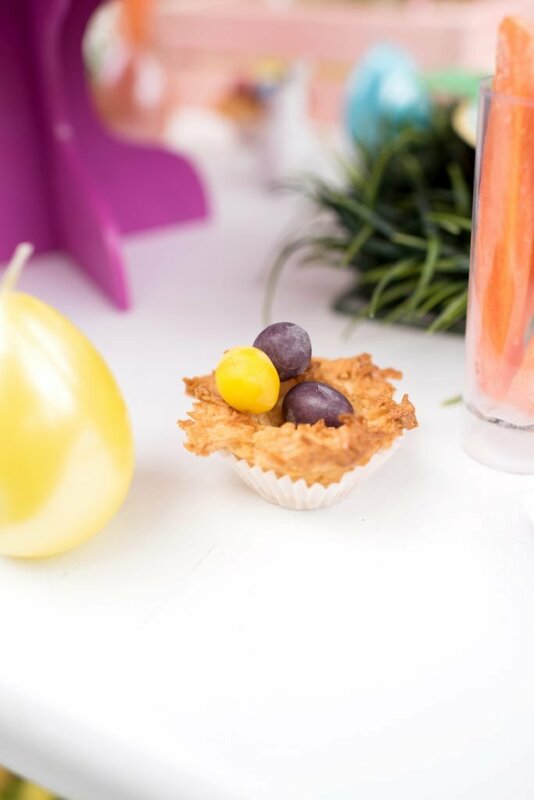 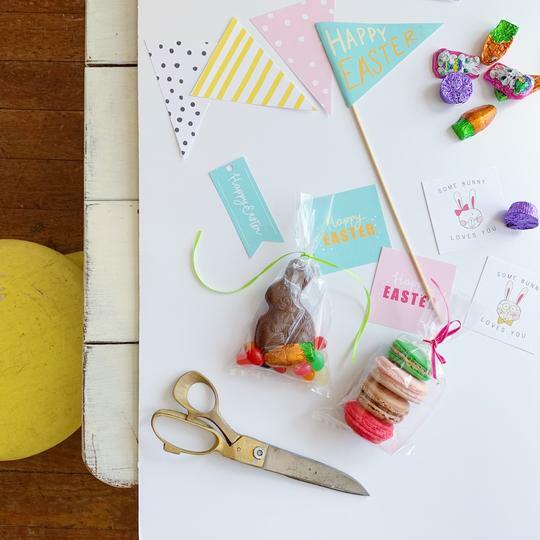 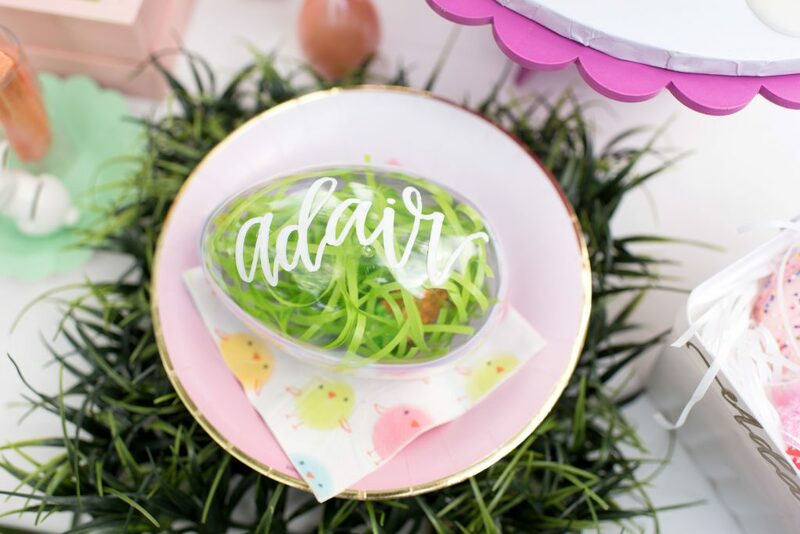 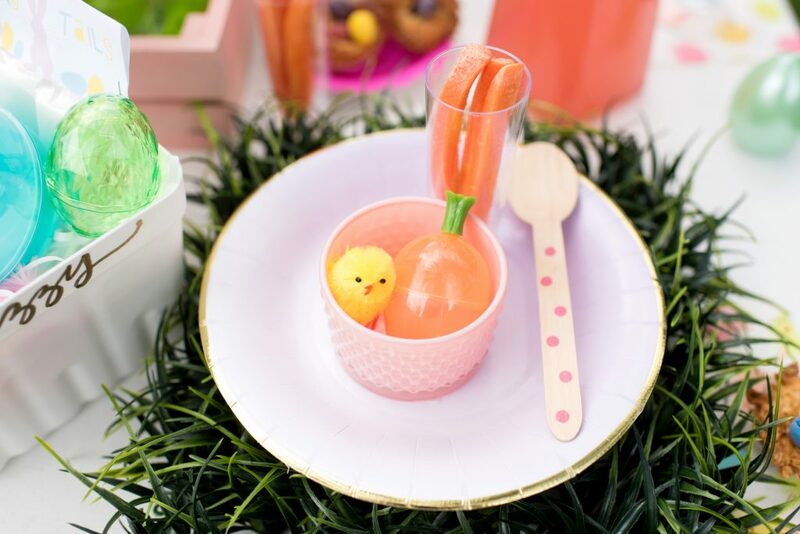 If you want to make a little Easter magic with your kiddos, too, my friends at Declaration Co. created the cutest little coloring sheets and Easter flags for you to make and decorate!